Don’t forget, the deadline for entering the New Voices Award and the New Visions Award is just around the corner. 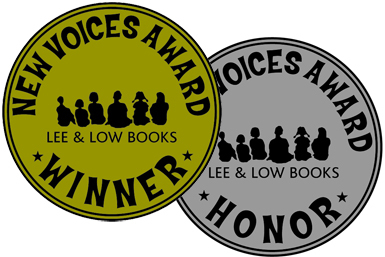 New Voices is an award given for picture books written by writers of color. The deadline is September 30. New visions is an award given for middle grade and young adult science fiction, fantasy, and mystery manuscripts written by writers of color. Deadline is October 30th. For more information, see the Lee & Low Books website.